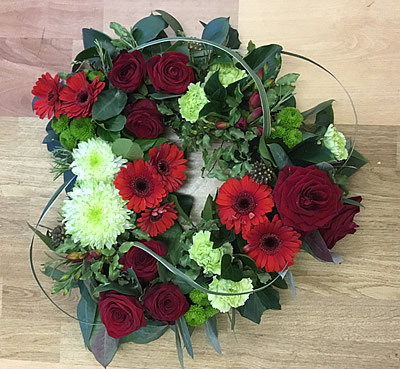 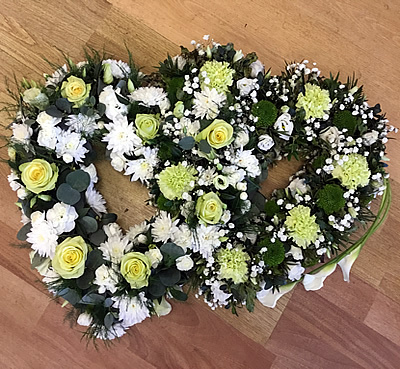 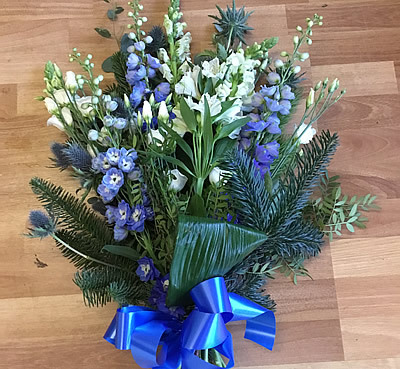 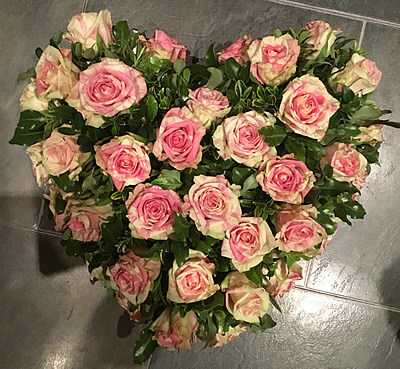 At Flowers of Lymington we would be privileged to help you choose a floral tribute for your loved one. 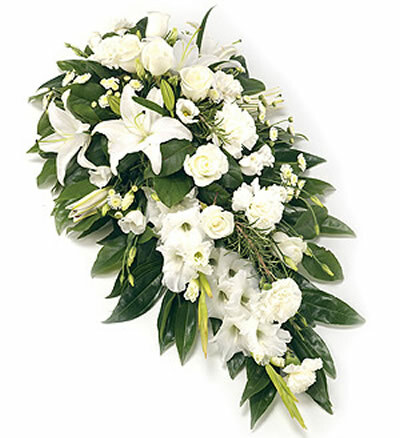 We make sure that you receive all the time and guidance that you need to make decisions at this difficult time. 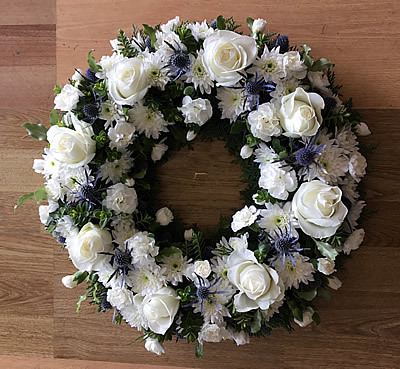 From the most majestic casket spray to a simple posy in traditional or modern style, or even just a single flower, all arrangements are specially made to order using only the freshest flowers. 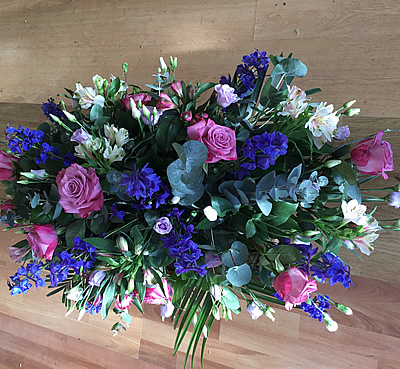 We are able to provide a full service at short notice.